Carolyn is a Principal Consultant with TritonExec. Based in New York, she works with a range or organizations with a focus on the intersection between Finance, Private Equity and Technology. She works with the global partners to deliver on searches and projects for existing and new clients. 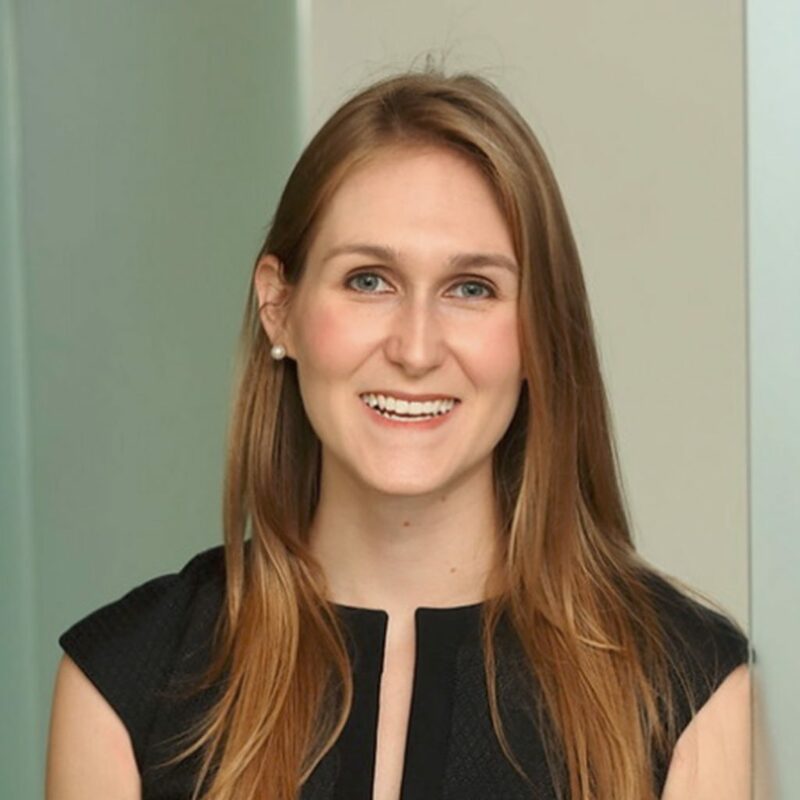 Prior to joining TritonExec in 2019, Carolyn worked at an executive consultancy focused primarily on strategising and filling C-suite positions across Private Equity-backed technology companies, Fortune 500’s, and consulting firms. She has managed appointments ranging from Strategy Executives, Business Development and Sales Executives, Artificial Intelligence Executives, Product Executives – across geographies that include North America, Europe and Asia Pacific. Carolyn comes from a Financial Services background, having started her career within a financial research firm with a focus on the credit market. Born and raised in New York, Carolyn is an avid traveler and culinary enthusiast.